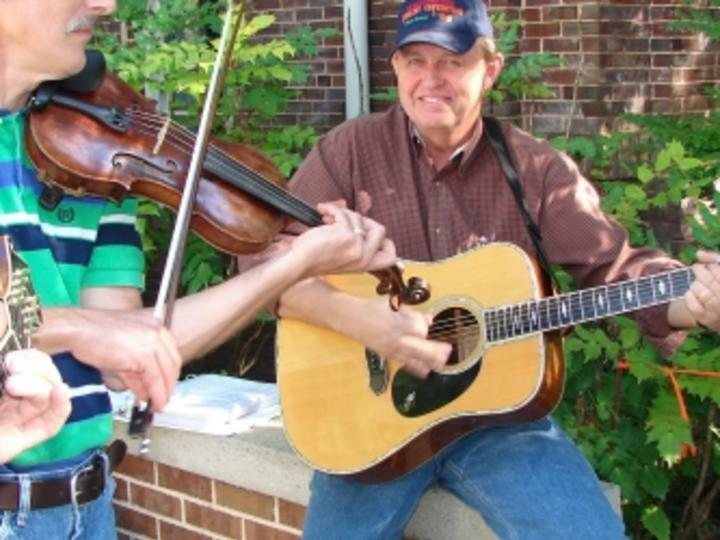 Decatur, Ala. – For the past 50 years, the “Granddaddy of Midsouth Fiddlers Conventions” has been making its way to North Alabama bringing with it thousands of visitors and hundreds of musicians for two days of fiddling fun. Set for October 5-7, 2017, the Tennessee Valley Old Time Fiddlers Convention returns to the campus of Athens State University, located in Athens, Ala., to select a new Tennessee Valley Old Time Fiddle champion. Along with the competition, the annual event offers concerts, arts and crafts on a theme of authentic workmanship and festival food vendors. The Tennessee Valley Old Time Fiddlers Convention attracts approximately 15,000 folk music fans and more than 200 musicians who will be vying for nearly $18,000 in prize money in 18 different categories, including several fiddle and guitar categories, harmonica, mandolin, bluegrass banjo, dulcimer, old time singing, banjo, and buck dancing. The Convention culminates in a "fiddle-off," between the top two fiddlers on Saturday evening. The winning fiddler is declared "Tennessee Valley Old Time Fiddle Champion," and takes home a trophy and a $1,200 cash prize. Competition gets underway Friday at 7 p.m. and resumes Saturday at 8:30 a.m. Competitions are held on the steps of Founders Hall and attendees are encouraged to bring lawn chairs. Thursday night’s entertainment consists of a free concert to the public. Mark Kuykendall, Bobby Hicks and Asheville Bluegrass are set to perform on the Alabama Farmers Cooperative Stage beginning at 7 p.m. Friday night’s special guest performer on the Alabama Farmers Cooperative Stage is Dailey and Vincent. Show times are at 4 p.m. and 6 p.m. The Farmer and Adele, a tribute to the 90th anniversary of the Delmore Brothers, is planned for Saturday at 3:30 and 5 p.m. in McCandless Hall. The convention also includes a variety of food vendors and approximately 150 old-fashioned juried arts and crafts booths offering an assortment of items from traditional artwork to coal-fired metal works with an emphasis on handmade creations. Admission is free on Thursday, $15 on Friday and $15 on Saturday or $20 for both days. Children under 12 years old are admitted free with a parent. Gates open at 6 p.m. on Thursday, 8 a.m. on Friday and 7:30 a.m. on Saturday. In event of rain, the competition will be held in Carter Gymnasium with limited capacity. Pets and coolers are not allowed. For more information, visit http://www.tvotfc.org or call Terry Stepp at 256.233.8241.